Lemon Oil (Bolivia) - Ultra International B.V.Ultra International B.V. 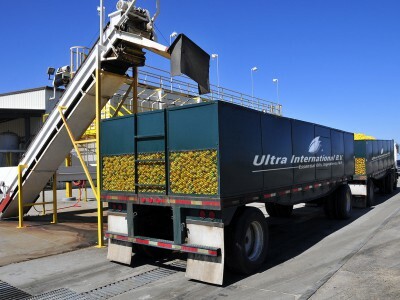 Lemon oil from all corners of the world is one of Ultra’s core products and is obtained by cold expression or steam distillation of lemon's peel. For South American lemon oil production we commonly associate Argentina as the major producer but there are other smaller producers that can provide some good options one of which is Bolivia. Bolivia has the advantage of starting their season a month or two earlier than Argentina so when markets are short some consumers turn to the Bolivian processors for short term answers. Bolivia also has a frost-free lemon producing region, where it can produce Italian lemons with a higher juice content. Although the harvest is relatively small it can fill some gaps in the market due to its season time and its quality.